The Sony Z9D takes your breath away with amazing contrast, colours, textures and details on this 65" screen. Backlight Master Drive feature delivers deeper black and brighter lights making the scenes real. This Sony Z9D TV pairs the brilliance of 4K clarity with the brightness, colour and detail of High Dynamic Range (HDR). The TV's 4K HDR Processor X1 Extreme creates a reality that you can feel. 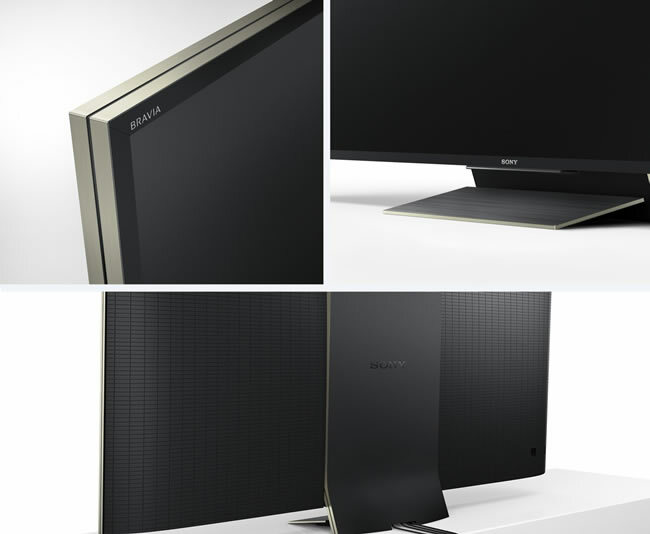 This Sony Z9D premium gold bezel TV cleverly hides the cables for a clean look.